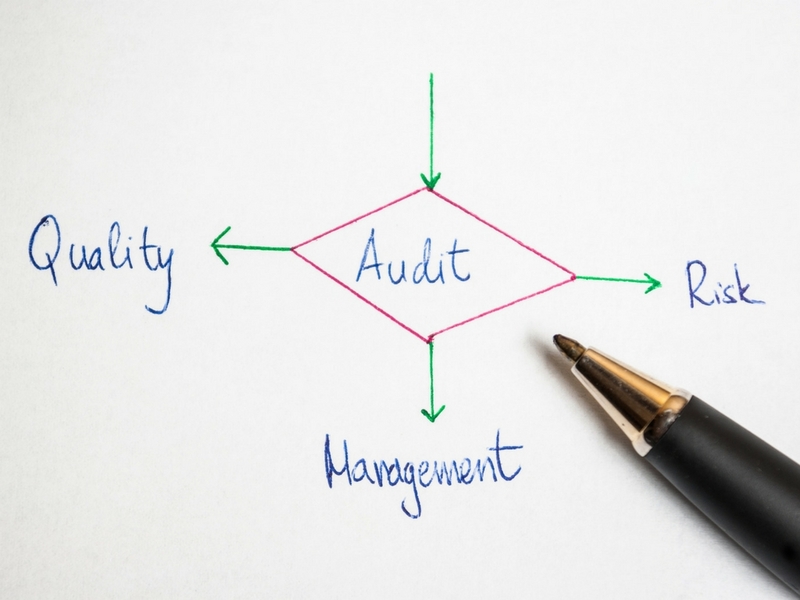 Contributing to Mekon’s Bitesize on Business Rules, Jan 2018: brDoc Schema: What is Business Rule Audit (brAudit) about? Apart from business rules decision points and decisions which are to be taken, you need also to record whether the decision is finalized, or whether there are open actions in their respect. You also have to define the deadlines and the responsibility for those actions. All that and some other information is recorded in the brAudit element of the new brDoc Schema, defined in Issue 4.2. In the past month’s contribution to the Mekon’s BR Bitesize series, I addressed this element and the concepts behind it in the article “brDoc Schema: What is Business Rule Audit (brAudit) about?” Click on the title of the article or here to find out more.